Having now spent over 50 hours playing Pokemon Sun and Moon, I can say that they are some of, if not the, best Pokemon games of all time. 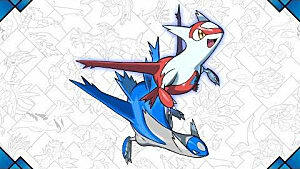 And, of course, it wouldn't be able to be held in that regard if the Pokemon introduced in the games weren't top notch. Not counting Alolan Forms of Kanto Pokemon, 79 new Pokemon were introduced. And, from regular Pokemon, to Alolan Forms, to Ultra Beasts, there are very few Alolan Pokemon that I don't like. However, some stand above the rest. 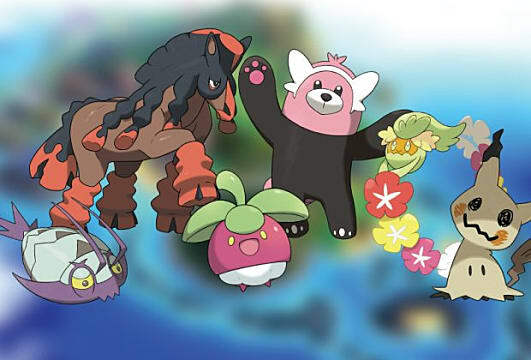 The following are five of the best Pokemon to take with you on your adventure through Alola. 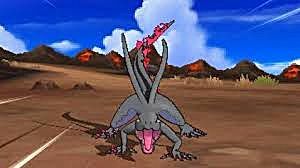 Salazzle, the Toxic Lizard Pokemon, is a poison/fire type, and is the evolved form of Salandit. 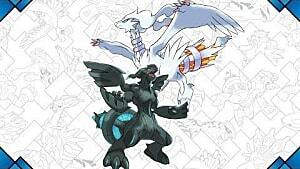 More specifically, it's the evolved form of a female Salandit. Yes, Salazzle is an exlcusively female Pokemon, meaning you have to catch a female Salandit and raise it up to level 33. Salandit only having a 12.5% chance of being a girl. However, once you have one, you'll find that it is incredibly powerful. A strong special attacker, it can deal out a lot of damage with STAB moves like flamethrower and venoshock. It can also poison enemies with toxic, and lower the opponent's stats with venom drench. 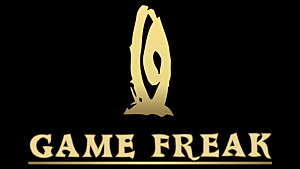 Plus, with its unique typing, Salazzle has eight resistances, which is twice as many as the amount of weaknesses it has. 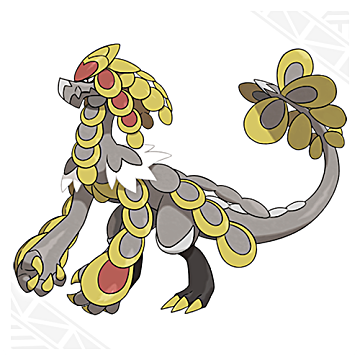 Kommo-O, the Scaly Pokemon, is the evolved form of Hakamo-O. 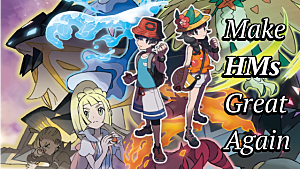 It is Alola's resident pseudo-legendary, meaning that, while it's a late game addition to your team, its cool design, unique dragon/fighting typing, and outstanding 600 BST will quickly make you fall in love. Kommo-O's stats are very balanced across the board. There are no "bad" stats to speak of, and with nearly identical physical attack and special attack, it can be raised to serve either purpose on your team. Also, Kommo-O's evolutionary line has the exclusive move, Clanging Scales, a powerful new dragon-type move. If you'd like to catch this rare Pokemon, we have a guide for how to do so here: How to Find and Catch Kommo-O in Pokemon Sun and Moon. 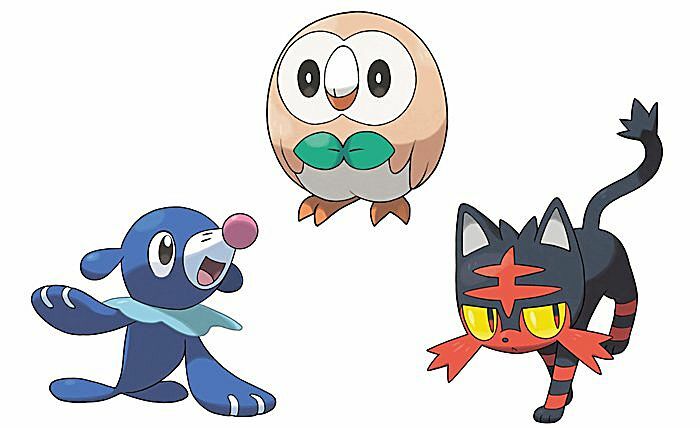 It makes me ecstatic to be able to say that all three of Alola's starter Pokemon, Litten, Popplio, and my personal favorite, Rowlet, are all outstanding Pokemon. 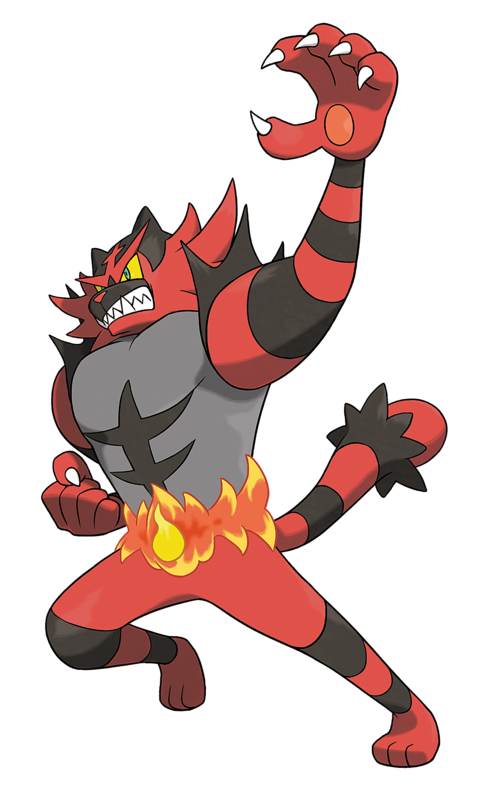 Incineroar, the Heel Pokemon, is a fire/dark type, which evolves from Torracat at level 34. 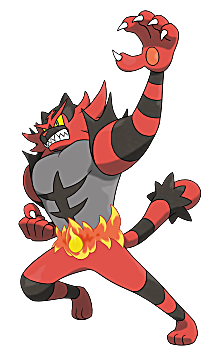 With a not too shabby BST of 530, Incineroar is a bulky physical attacker. It has six resistances, and one immunity, as opposed to only four weaknesses. Plus, it has an exclusive dark-type move known as Darkest Lariat. 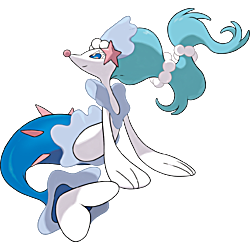 Primarina may seem to be the least popular of the starters on the Internet, but there's really no reason for that except for personal taste, as Primarina, the Soloist Pokemon, is an extraordinary Water/Fairy type. Evolving from Brionne at level 34, Primarina has the same BST as Incineroar, but its stats are distributed very differently. Its attack, defense, and speed stats are all very low, but they're more than made up for by its blistering 126 SpA, and 116 SpD. Primarina also has the exclusive move, Sparkling Aria, which can heal its own burns, as well as the burns of any allies. Possibly the best thing about Primarina is its typing. While it isn't the only Water/Fairy, it still only has three weaknesses, as opposed to its six resistances and an immunity. Lastly, we have one of my favorite starter Pokemon of all time, the Grass/Ghost type, the Arrow Quill Pokemon, Decidueye. 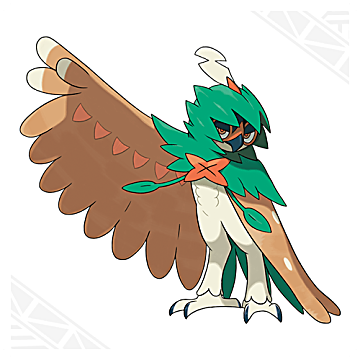 Evolving from the Grass/Flying type Dartrix at level 34, Decidueye has the same BST as the other two starters. In my opinion though, it has the best stat distribution. With similar attack and SpA stats, it can serve as a powerful mixed attacker, and even though both of those stats are 100 or over, Decidueye still has 100 SpD. 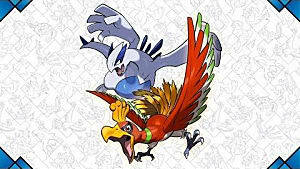 Like all ghost types, Decidueye has an immunity to fighting and normal type attacks. Other than that, it has four resistances and five weaknesses. While that may not sound too great, remember that no moves are 4X effective against Decidueye. Finally, we have Decidueye's exclusive move, Spirit Shackle. In addition to being a hard hitting ghost-type move, it also makes it so the opponent can't run away, if it's wild, or switch out, if you're battling a trainer. 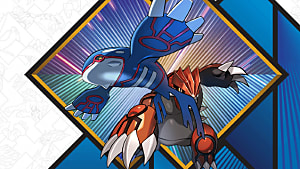 Regarldess of which starter you choose, you won't be disappointed, as Incineroar, Primarina, and Decidueye are all forces to be reckoned with. By FAR, the cutest Pokemon to be introduced in Pokemon Sun and Moon. Mimikyu, the Disguise Pokemon, is a Ghost/Fairy type. This adorable little thing can be caught in the Thrifty Megamart after the sixth island trial is completed. Its BST is only 476, but it isn't weak at all. With a base speed of 96, it's faster than most Alola Pokemon, and it also has solid Attack and SpD. However, the main reason Mimikyu is so great in battle is because of its typing and its ability. As a Ghost/Fairy, it's resistant to bug-type moves, immune to Dragon, Fighting, and Normal attacks, and is only weak to ghost and steel attacks. 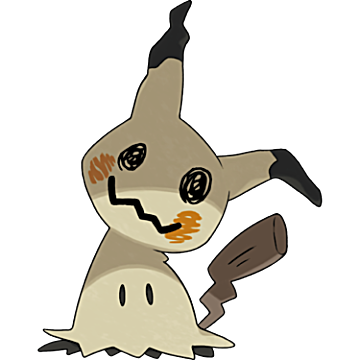 If you don't know its backstory, Mimikyu wants to be loved so badly that it hides itself in a costume resembling the most popular Pokemon of them all, Pikachu. And guess what? The costume is functional as well, as, thanks its ability Disguise, the first hit Mimikyu takes in any battle results in no damage. My favorite Pokemon from Sun and Moon, one of my top 5 favorite Pokemon overall, and the number one Pokemon I want to hug: BEWEAR! 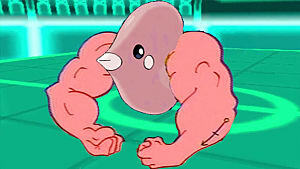 Evolving from Stufful at level 27, Bewear, the Strong Arm Pokemon, is a Normal/Fighting type. Starting with its abilities, one is very good, while the other should be avoided at all cost. With Fluffy, damage from contact moves is halved, while fire-type moves become super effective. A fair trade I'd say. Klutz on the other hand makes it so it can't use held items. Yeah, no one wants that. As for its stats, Bewear has a BST of 500. 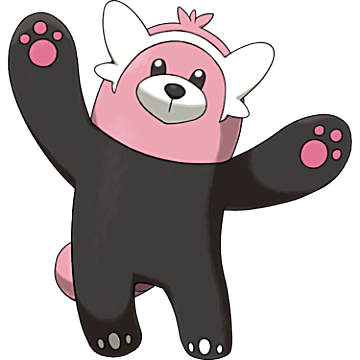 While not the best all around, with 120 base HP and 125 Attack, Bewear is a super strong, super bulky physical attacker. As for its typing, it's decent overall. It's immune to ghost-type moves, resistant to three other types, and none of the four types which it's weak too are 4X effective against it. Overall, if you need a Pokemon to deal out physical damage and soak up hits, there are few better choices to be found in Alola. 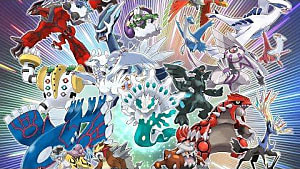 What are some of your favorite Pokemon from Sun and Moon?And which do you feel are the best? If you have beaten the game, which would you recommend to others? Let me know in the comments!